Do you dream of a beautiful home in Africa? 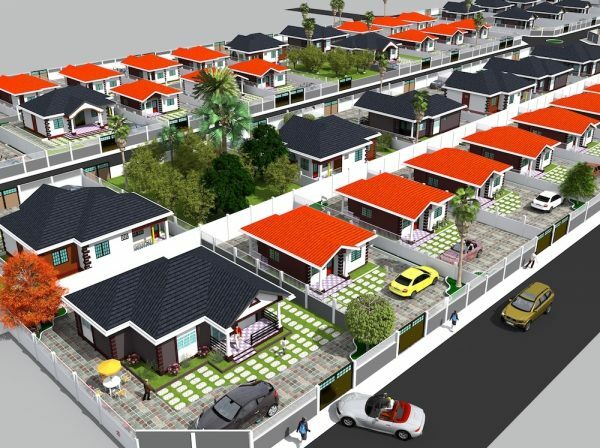 The dream of owning a home in West Africa is possible. 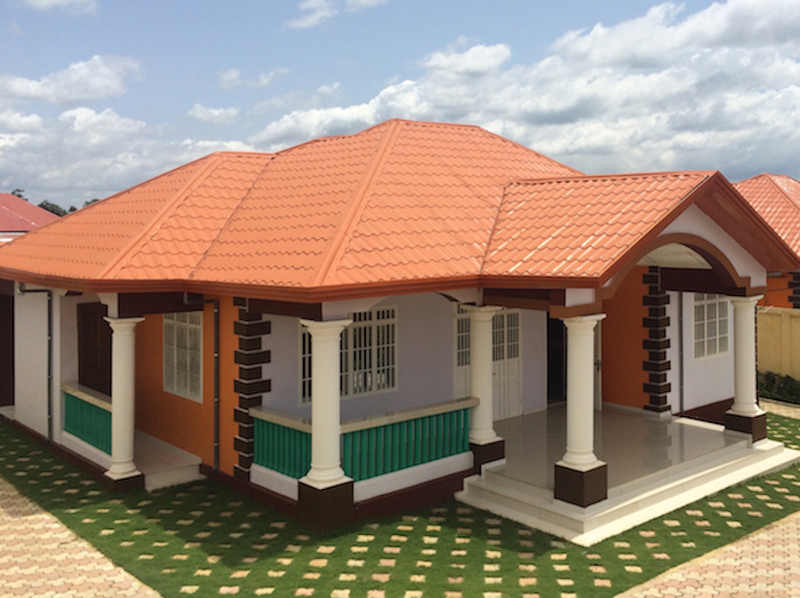 We have quality homes for sale in Guinea and we are starting to sell in other countries in the region. Explore our website for available house plans. Not ready to buy? You can start a pre-payment plan to save for this dream home. Be like our clients do and work with us to fulfill your dream of housing in West Africa! Are you afraid to send money for a construction project in Africa, because you are concerned the funds and the work will be mismanaged? Do you trust your contractor? You deserve a builder who will make sure your hard-earned money is fully dedicated to building the best possible house for your budget. Our professional construction management ensures that you can have a home built to a level of quality and finish detail rarely seen in the region. You deserve a magnificent home, built to last and completed on the schedule that works best for you. Are you confident that each stage of your project - from land purchase to utilities hook-ups - has been well-managed? You deserve to relax peacefully in your own home, without worries about competing claims to land title, poor construction, or faulty utilities hook-ups. How many years have you been sending money back to Africa to buy land and build a home? You deserve to be able to enjoy your home sooner rather than later, with a monthly payment plan that is a fit for your budget. We have already completed several neighborhoods and we don’t stop working until our owners are satisfied. Take a look at some of the new homes we have built. We believe that you have the right to work with a reliable home builder and that you have the right to own a quality home that meets your needs and your budget. We believe that by working together, we can change the history of real estate development in West Africa. We love what we do, and we love seeing a client enter their new home for the first time. We are here to help you achieve your dreams. We believe that you shouldn’t have to sacrifice quality to build an affordable home. We don’t cut corners on quality, and we never will. We believe that if you hire good people, train them well and treat them with respect, you can accomplish great things. We don’t believe in repeating the errors of the past; We believe that by paying attention and thinking creatively, we can always find ways to do our work better and more efficiently. Here’s the latest news on our real estate projects, land use planning, homes for sale and information on housing construction in Africa. We succeed in our mission not only through the hard work of our staff, but also through the contribution of a network of partners who share our core values, such as commitment to quality construction and impeccable customer service. Let us help you start building the home of your dreams today.